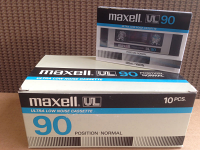 The Maxell UD XLII Series has high bias tape that is best for re-recording cassettes and dubbing from digital sources. The tape is engineered for higher output with a very wide dynamic range, bringing out the best from home and car cassette players. All cassettes for sale come in original packaging, unbroken and factory sealed. 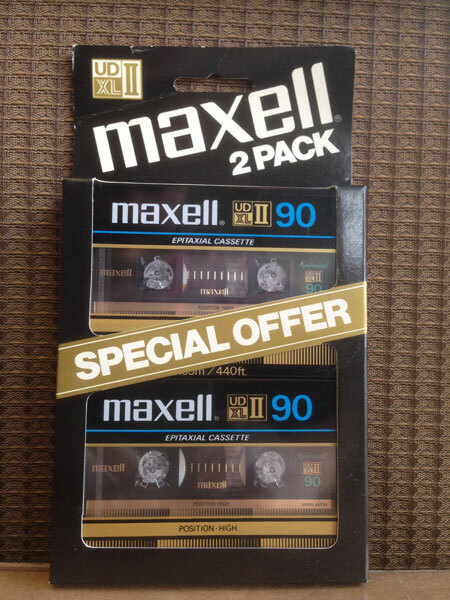 Quality normal bias 90 minute Maxell audio cassettes in retail packaging, ideal for everyday recording. 10 PACK. 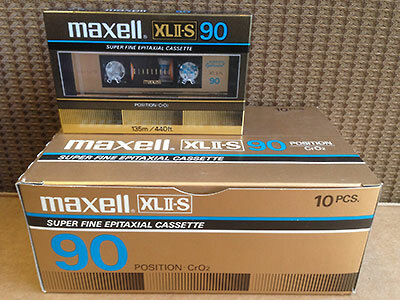 This is Maxell's top of the line XLII-S Super Epitaxial Fine C-90 Cassette. Bright, Clear Sound. One of the best tapes ever made. An oiginal Made in Japan vintage cassette.